ST. GEORGE – Ever since he announced he may leave office early, state lawmakers have been debating how to go about replacing Republican Rep. Jason Chaffetz if he steps down from Congress before January 2019. The United States Constitution declares that a vacancy in the House of Representative must be filled via an election held in the congressional district from which the vacancy originates. In contract, filling a vacancy in the Senate isn’t spelled out in the Constitution, leaving it to a state’s governor to appoint an interim replacement. Chaffetz, who represents Utah’s 3rd Congressional District, said last month that he wouldn’t seek re-election at the end of his term, adding he may not even finish his current term. This has led to a question among state lawmakers as to the process of how a replacement may be elected. “The way that our state code reads is the governor calls a special election – and there’s no described method for that,” said James Evans, the Utah GOP chair, during the Washington County Republican Party’s organizing convention last month. “So that means, right now, that the governor gets to create the election method,” Evans said, adding that it is not something Utah legislators are very keen on. Legislators, including leaders from the state Republican and Democrat parties, have called for a special legislative session in order to spell out how the process by which a special election for a congressional replacement should work. As it stands, lawmakers have called the law “vague” and in need of refining. Gov. 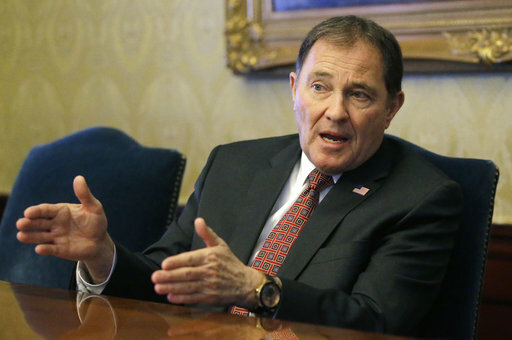 Gary Herbert has been hesitant to do so and told The Salt Lake Tribune that he worries some lawmakers might try to work the system in their favor as they seek to be Chafftez’s replacement. This implies any potential candidate for Chaffetz’s spot – and there are a few – could end up going through a possible caucus-convention route to a primary, then onto the election proper. A time frame for how much time should be allowed for campaigning and so forth would also have to be defined. There is also a concern over how many people may actually end up running for Chaffetz’s seat, creating a potential plurality of candidates. 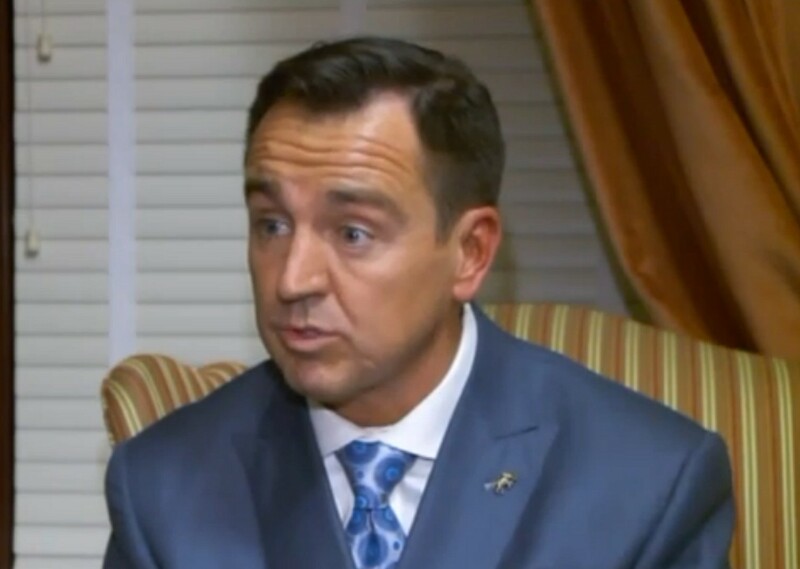 Due to time constraints, it is not likely that the signature-gathering route to get on a primary ballot will happen in this case, Utah House Speaker Greg Hughes said in an interview with Utah Policy. Allowing time for candidates to get signatures, among other time-consuming issues, will drag the election process out several months, Hughes said. “We need our Utah voice in the 3rd District way before then,” Hughes said. Hughes is among those currently eying Chaffetz’s seat, according to The Salt Lake Tribune and Utah Policy. As for the governor’s worries about some legislators “gaming the system,” Hughes told the Tribune that he appreciates the fact he’s concerned, yet also said he believes there is broad support for crafting a specific process for a special congressional election. Among those who support the call for a special legislative session are Southern Utah legislators such as Rep. Brad Last and Sen. Don Ipson. “(We) legislators take our responsibility to establish laws and statutes and voting rules and process very seriously,” Last said during the Washington County Republican Party’s organizing convention held April 21. “It’s not something we’re just going to hand over to the governor and say, ‘have at it,’” he said. The people that are involved in hammering out the process, the better, Ipson said Monday. Utah is one of the only states that does not have a defined process on filling congressional vacancies, Ipson said, adding that the last time Utah had to address filling a vacancy in the U.S. House of Representatives was in the 1920s. That congressman was Rep. Elmer O. Leatherwood who died in office in December 1929. For a short while earlier this year, it appeared a special election would need to be held in Utah’s 2nd Congressional District as Rep. Chris Stewart was reportedly being considered by the White House as a candidate for Secretary of the Air Force. Legislation addressing a spelled out process for a special congressional election, sponsored by Rep. Curt Bramble, R-Provo, was introduced during the 2017 legislative session, yet ultimately did not survive.